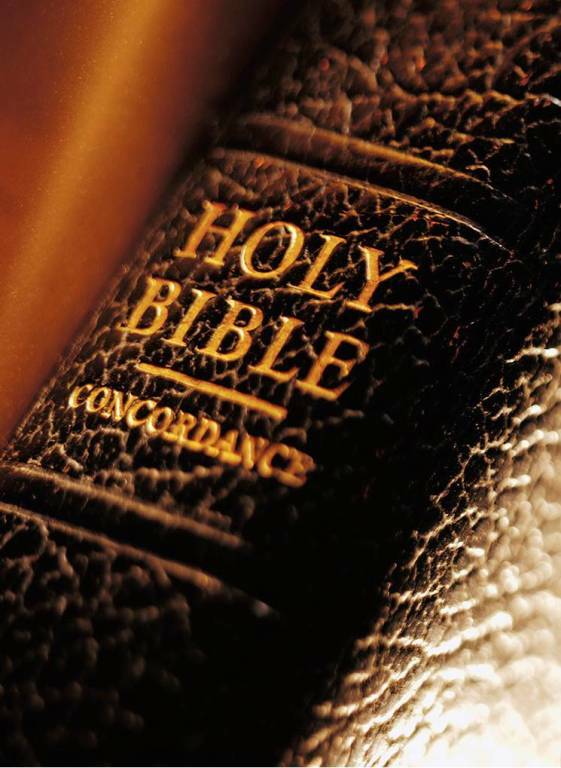 In recent years, there has been a renewed interest in understanding the Bible. As Catholics, we hear three readings from the Scripture at every Sunday Mass. However, many of us do not have the background needed to really understand its meaning or what it has to do with our lives today. Every Wednesday morning from 9:30 to 11:30, adults gather in the Activities Building to pray, reflect, and share the following Sunday Mass readings. Participants are given background that aids in understanding the meaning of the particular passage. Other topics that relate to understanding the Scriptures are also presented as they may apply. Each time is self contained and one need not attend every week to benefit from the learning. There is no fee. Please bring your bible. Adults who have not been confirmed and would like to receive that sacrament may join the RCIA program each Fall by calling Rosemarie at 651-459-2131. The Sacraments (in particular the Eucharist); the church year. Confirmation would take place according to individual needs. Come and learn with other parishioners. Attend one or several of the Adult classes. There is no fee. Check our online calendar for more details.